TouVelle House #2 | Historic Jacksonville, Inc.
Frank TouVelle, who built Jacksonville, Oregon’s “Orchard Boom” Craftsman house at 455 N. Oregon Street, was elected Jackson County Judge from 1913 through 1916. During his tenure, he successfully campaigned for improvement of County roads. 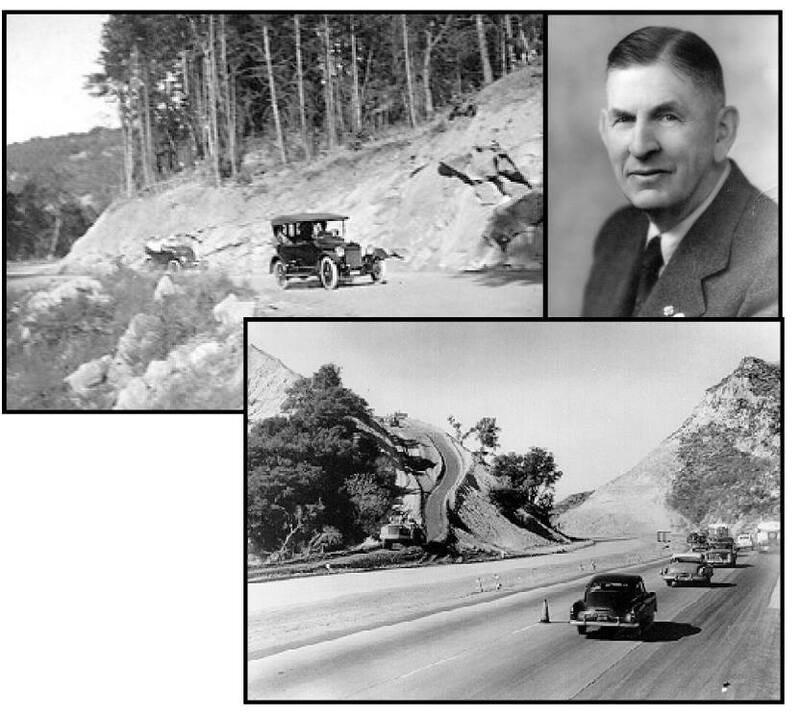 Later, as State Highway Commissioner, he was directly responsible for the construction of Highway 99 that followed the earlier routes of Indian trail, Toll Road, and Pacific Highway over the Siskiyous. Read more about Oregon’s Main Street in the April 2015 issue of The Jacksonville Review!